You have most likely seen millions of mods like this before but trust me my one is different. 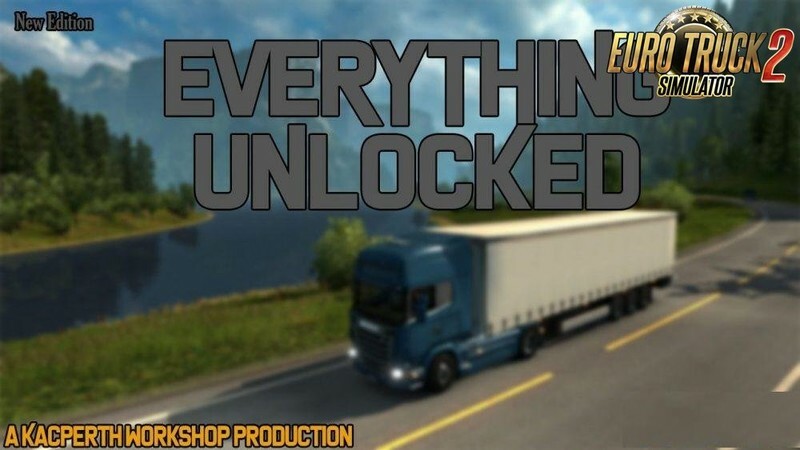 This mod basically enables you to buy trucks and upgrades at a low level such as level 1,2,3 etc. MOD WAS TESTED ON V1.27 AND NO CRASH OCCURED MAKE SURE YOU GIVE THE MODS HIGHER PRIORITY IN THE MOD MANAGER TO MAKE IT WORK BETTER. SORRY FOR THE CONSTANT UPDATES. 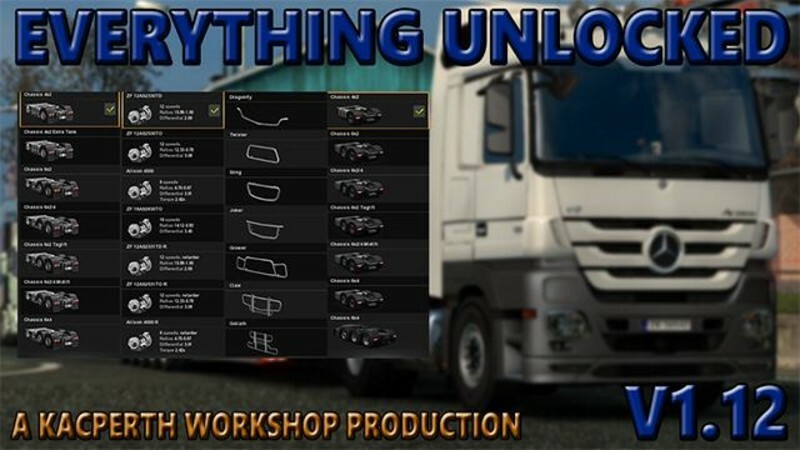 “Everything Unlocked” is a modification which allows all parts to be bought from a very early level, It unlocks all “stock” parts, this includes cabins, chassis, engines, paintjobs, interiors and other truck parts! What is the point of the mod? 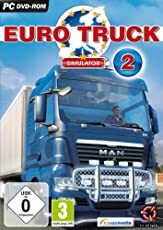 Having levels on truck accessories is pointless because if you are in a real life situation you can just head to the dealer and buy a truck with whatever chassis, engine, cab configuration you want. What’s going to be in the mod in the future ? 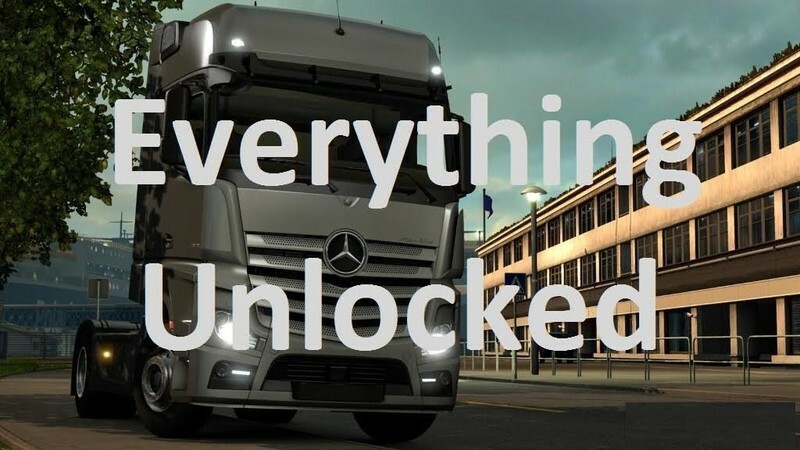 The mod is compatible with all Standard trucks but I will be starting to add compatibility to other modded trucks! Mod is going to be updated for every game update or dlc that is to come out !